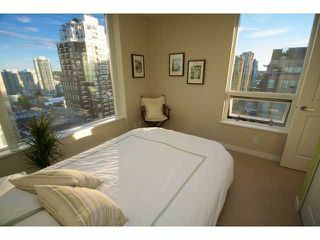 This incredible South facing unit has some of the best, stunning city views. 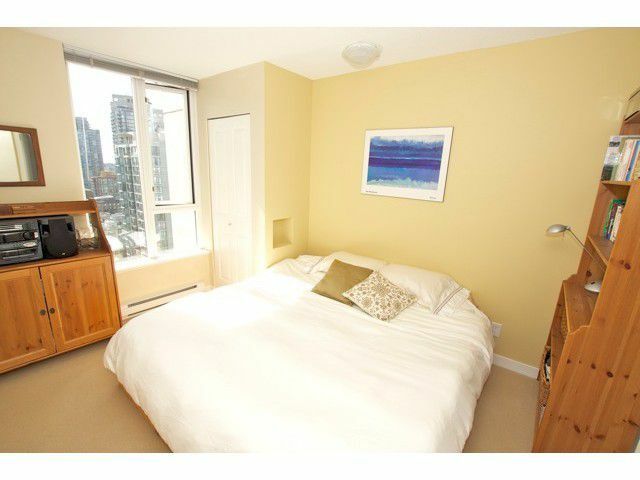 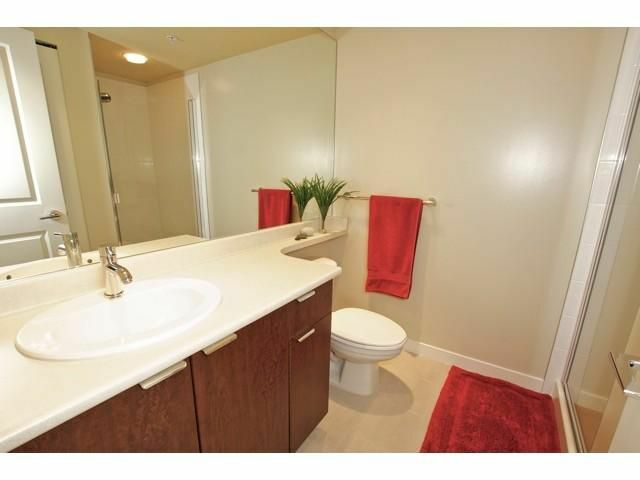 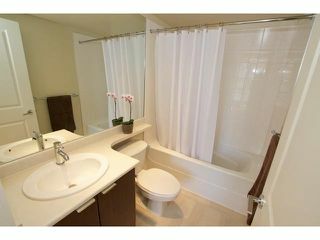 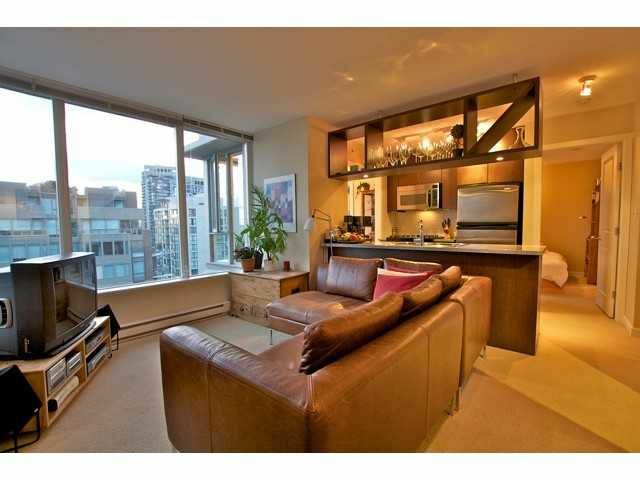 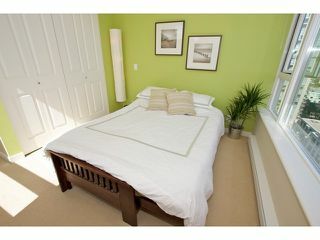 This 775 SF 2 bdrm & den is impeccably kept & is in pristine condition. Tons of natural light in this corner unit with great functional floor plan. 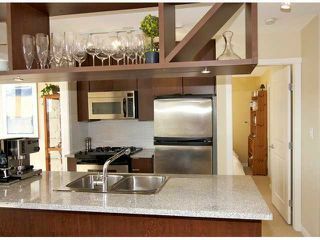 The kitchen is efficiently laid out & features the best of contemporary design-minimalism meets luxury-sophisticated wood cabinetry is mixed carefully with deluxe S/S appliances & granite countertops. Located in the heart of downtown. 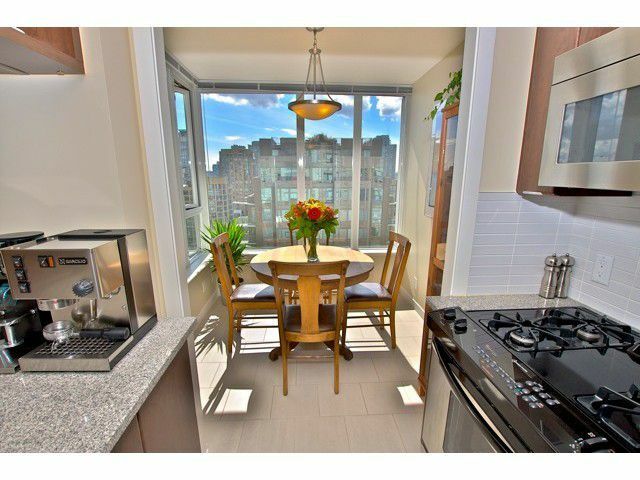 Close to the city's best restaurants, shopping & entertainment. 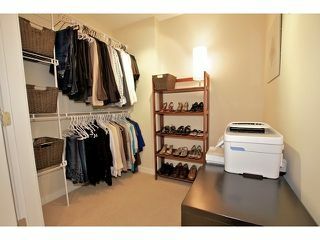 Unit includes one parking & XXL STORAGE LOCKER. For additional pictures & floor plan pls visit realtors website. 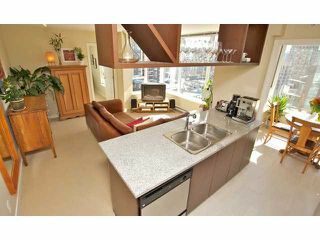 Open House, Saturday November 6th, 2-4pm.